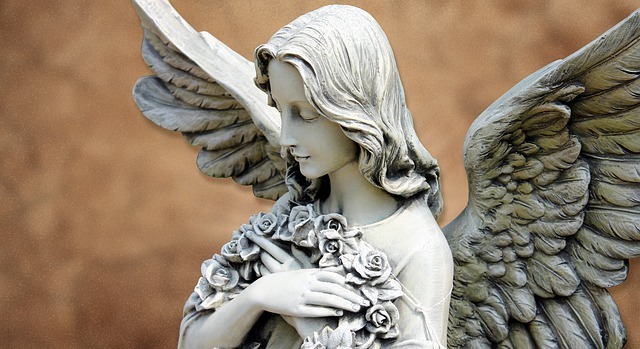 Home Numerology Angel Number Meanings Triple Digit Angel Numbers Meanings Angel Number 555 Meanings – Why Are You Seeing 5:55? Are you seeing 555 or 5:55 everywhere and want to know what it means? One of the reasons this Angel Number 555 sequence has entered into your consciousness is that the Angels are trying to communicate with you! When you see repeating numbers or spirit numbers this indicates the Angelic realms have a message for you. 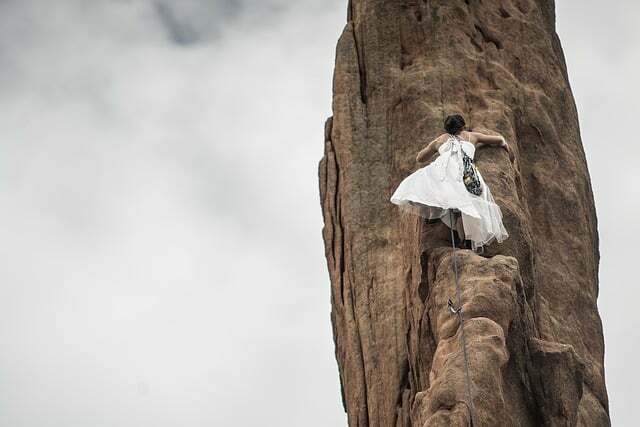 Based on Numerology number meanings and information gathered from people’s direct connection with the Angelic realms we can decipher what these messages are. Keep reading for the Angel Number 555 meanings and 5 reasons as to why you are seeing this number. 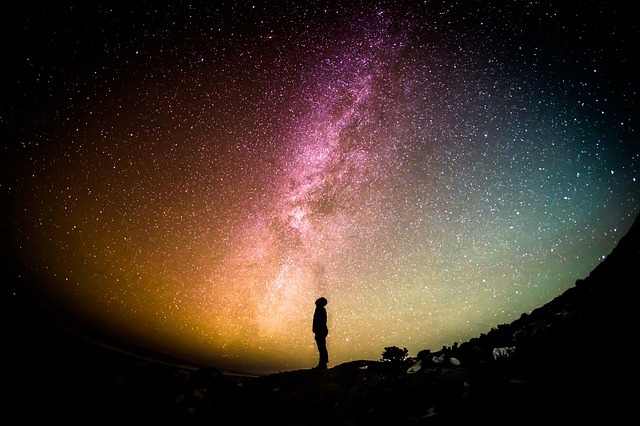 Angelic Vibrational Frequency – Why Raise Your Vibration? What Does Numerology Number 5 Mean? Throughout history Angels have played the role of divine messenger in many spiritual traditions. Angels and other Divine beings are central to multiple stories of major world religions. They often make an appearance to people in order to deliver vital information relevant to the evolutional of that spiritual tradition. Angels as communicators of the divine, spirit, or our higher self has carried over into modern spirituality. It is thought that one of the jobs of Angels is to help guide and support human beings through the cycles of life. Their guidance, although rarely through direct verbal communication; can be found in symbols, signs, and messages placed in your path. At times Angels like to communicate through the pattern of the clouds in the sky or randomly finding a coin seemingly out of nowhere. Angels also often choose Numbers and Number patterns to disseminate information to us. This is how we get the Angel Numbers, sometimes found in the form of triple digits. Numbers are clear; often a very noticeable way to get our attention when something big is happening in our life! Numerology, a divinatory systems based on number meanings, allows us to tap into this vast universal knowledge the Angels are operating within. Triple numeric sequences, such as Angel Number 555, stick out in your consciousness better when you have a high vibrational frequency. Our minds are quickly able to attune to this information when you matching the vibration of the Angelic realms. If you feel you are not getting clear signs from your Angel guides, consider raising your vibrational frequency. Since the Angels exist at a higher vibrational frequency than humans, recognizing their divine messages requires opening yourself up to the spirit realms. You can do this through daily meditation, aligning your chakras, or asking the Angels for guidance and support. Raising your vibration to more closely match the Angelic vibrational frequency allows you to be more susceptible to catching the signs and signals Angels leave in your wake. This concept of raising your vibration can be found in many spiritual traditions around the world. Some people report having a spiritual awakening when working to attune themselves to their higher self and higher dimensions. The reason you may be seeing the Angel Number 555 indicates your vibrational frequency is opening to this Angelic energy. In Numerology each number carries with it specific meanings. 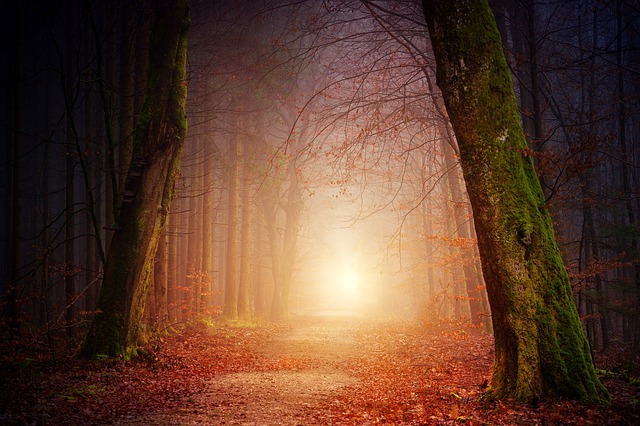 These number meanings are significant in that they can lend further insight into your spiritual path, what spirit numbers are, and seeing Angel Numbers. 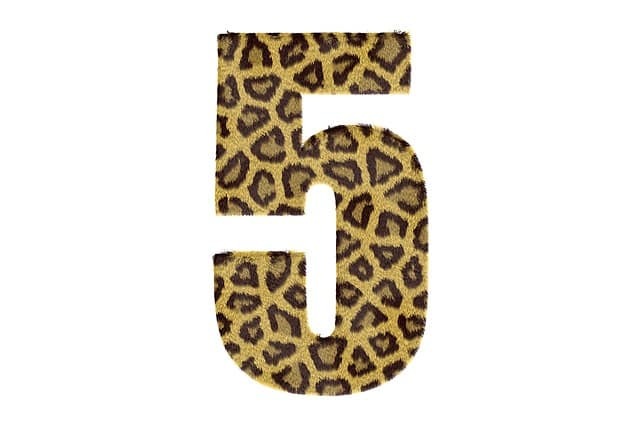 The Number 5 is symbolic of upcoming life changes, developing opportunities, and taking risks. Number 5 is also a mystical or spirit number. When you see the Numerology Number 5 around in your life this indicates you may be opening up to visionary or spiritual experiences. 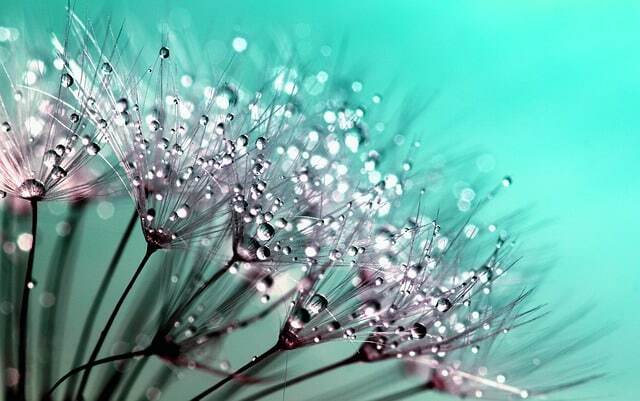 It is symbolic of communication with Angels and other high vibrational spiritual beings. If you have started your path as a spiritual seeker or visionary then you are working with the courage contained in the Number 5. 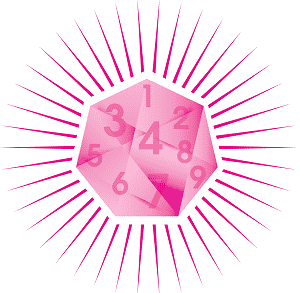 This number represents energy that is fearless, imaginative, and dedicated to discovering the truth. When you start to see the Number 5 in repeating sequences like 555 or on the clock as 5:55, this is a direct message from your Angels. It is thought that each individual has specific Angel guides that follow and help them throughout life. When you see Angel Number 555 this means some major life change is headed your way! Your specific Angel guides want to be present in your life as you take on whatever is coming next. When you start to see 555 this is your signal to pay attention. For example, you may notice Angel Number 555 in the number of likes on social media, views on a video, or maybe your receipt at the grocery store reads $5.55! The Angels want you to be ready to embrace change in your search for truth and authenticity. Angel Number 555 is a spirit number of opportunity. You are being guided to follow your intuition more closely. The Angels are getting your attention through the Angel Number 555. The reason for this is there is a message they are wanting to convey to you that directly relates to the symbolism of these numbers. Your Angel guides want you to be creative in approaching your next adventure. They are letting you know it is time to face the unknown with courage and fearlessness! So the Angel Number 555 or 5:55 has made an appearance in your life. So what does this repeating number sequence mean? It can be hard to decipher what these Angelic beings are trying to tell you, but you know seeing these repeating numbers are much more than a coincidence. 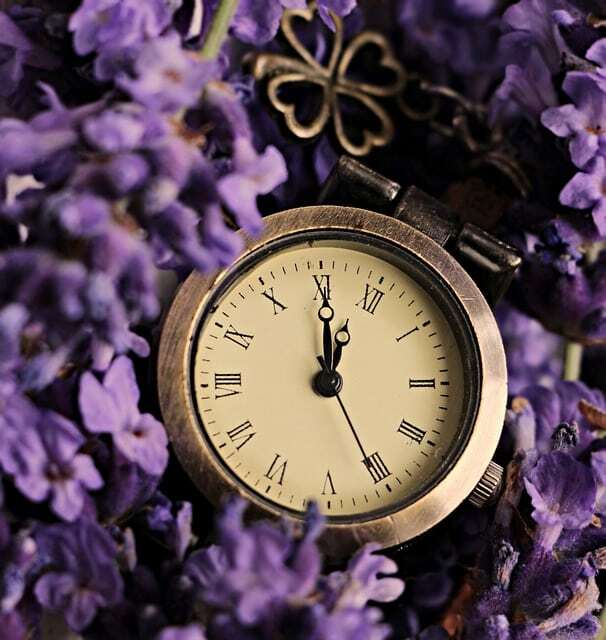 Here you can explore some of the meanings behind why you keep seeing Angel Number 555 or 5:55! Do you seek guidance and insights into the past, present and future, with regards to relationships, love, or money? 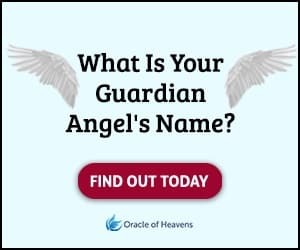 Before we discuss the possible meanings for seeing Angel Number 555, take this popular free test to see whether your Guardian Angel is trying to send you an urgent message. When you see Angel Number 555 this is your signal that a new opportunity is about to come your way! Similar to the Angel Number 444, the Angels are asking that you stay open to any possibilities that indicate major changes. 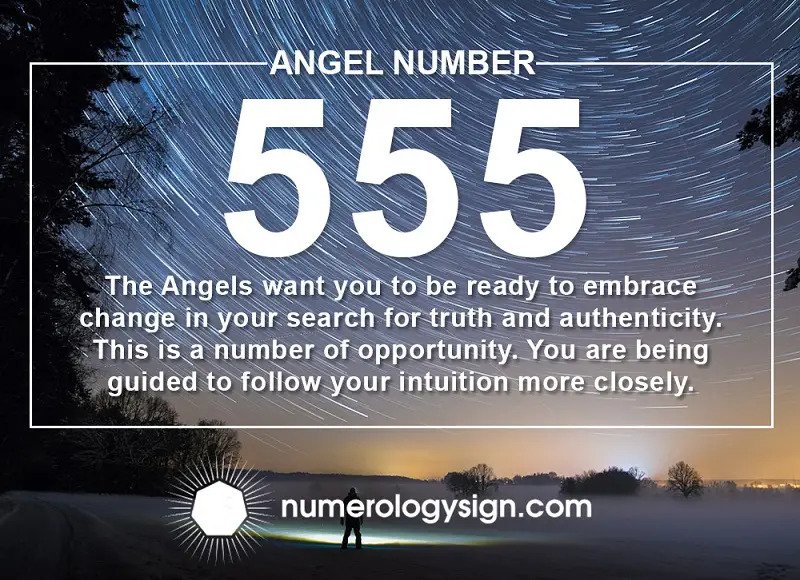 If you have been asking for help or a sign related to what you should do next then seeing Angel Number 555 is the sign you have been waiting for! It indicates that you will soon get a job you have been wanting, relationship changes you desire, or a move to a new location. The Number 5 is associated with traveling and adventure. You may be about to go on the adventure of a lifetime. The Angels are letting you know that they are with you through these changes. Change can be difficult because it is bringing a disruption to our sense of stability. Growth requires change and sometimes this means opening yourself up to new opportunities. The Angels are with you every step of the way through everything life has to offer! Angel Number 555 is your spirit number reminder of this. There is often a lot going on around us that we either miss or do not notice. One of the reasons you see Angel Number 555 everywhere means you need to practice listening and observation more. Your Angel guides are providing synchronistic signs all the time if you simply remember to tune into this frequency. When you see Angel Number 555 the Angels want you to stop overthinking, worrying, or placing unnecessary stress on a situation. Pay close attention to what is going on around you. Listen intently when other people speak. Watch how other people and situations play out. You can also pay close attention to your pets, house plants, and objects that appear in your life for further information. There is a subtle energy exchange taking place at all times within the universe. Your Angel guides are gently guiding you towards opening yourself up to these understated energy currents. Emotions and feelings is information that is not often directly communicated but sensed. This repeating number sequence is directly tied to your five senses as well. You need to clear up your psychic energy in order to observe and perceive these experiences. The reason the Angels are showing you Angel Number 555 is so you can remember to tune into this empathic form of communication. This will give you a better idea of how others and yourself are feeling. Fear is a very powerful human emotion. It drives many peoples decisions; causing us to not always act in a way we intended to. One of the reasons you see Angel Number 555 in your path is due to the fact that the Angels want you to be more aware of you fear response. A healthy amount of fear keeps you out of danger but an unhealthy amount of fear can hold you back from achieving your dreams. The Angel Number 555 is a brilliant way the Angels remind you to be fearless, let go of your over attachment to negative thought patterns, and relax. When you approach your challenges in life with fearlessness you are often rewarded for your bravery and courage. Angel Number 555 means that exploring your spiritual path often requires a bit of faith. You need to let go of the elements in life that may be holding you back. This can be a difficult thing to achieve, but your Angel guides are here to help you on this journey. They are asking that you monitor your thoughts and do not give way to endless worry. Working on having a positive mindset will keep you more in touch with your Angel guides! One of the reasons you may be seeing Angel Number 555 or 5:55 is that you have gotten out of alignment with your higher self. Your higher self is thought to be your personal divine aspect. It is the most perfect part of you, helping guide and direct you throughout life. Some say this is an aspect of your spirit or soul. When the Angels communicate with you through symbols they are directly alerting your higher self to tune into their messages. When Numerology numbers are placed in your path, such as Angel Number 555, this means you need to pay attention to your higher self. 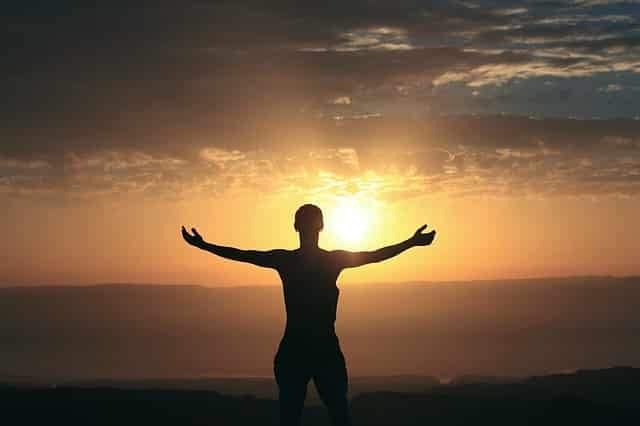 Aligning your body, mind, and soul is a spiritual concept in which you get your physical body, your thought patterns, and your higher self all on the same page. When you operate in alignment you make clearer decisions, you can connect ideas, and see the deeper spiritual connection within life’s events. Through the Angel Number 555 you are being asked to get yourself in alignment so you can face the next phase in your evolution or spiritual development. You are stronger overall when you are working for your highest good. Your Angel guides are here to help you feel more whole, perfect, and complete through this process. Some people find that practicing mindfulness, meditation, spiritual daily practice, affirmations, and yoga help in reaching one’s potential. This is also another form of raising your vibration when done with this intention in mind. The Angels have given you Angel Number 555 in order to ask you to work on aligning your body, mind, and soul. As the Number 5 is often symbolic of mystical experiences its significance in a repeating triple number sequence can be an even stronger indication of this. One of the reasons you are seeing Angel Number 555 is that you have begun or soon will begin opening up more fully to your spiritual gifts. The Angels want you to know that you are connected to the divine. Experiencing your relationship with divinity can be life changing. Through expanded awareness of the bigger picture you are better able to manage the struggles of the physical world. Angel Number 555 is letting you know that it is okay to surrender to your spiritual gifts. The Angels are urging you to explore your powers of mysticism, psychic vision, or telepathy. This may be your signal that it is time to ask or seek out a spiritual guide to help you along your path. The reason you are noticing Angel Number 555 means the Angels do not want you to fear your spiritual gifts but instead to embrace them. Seeking spiritual truth is of the utmost importance to the Angels. They are here to support you on that journey. When you receive messages in the form of spirit numbers you are being given gentle support that you are not alone in life. Your Angel guides are directly sharing with you a piece of divine wisdom through the use of Angel Numbers. Angel Number 555 is a great starting point for making major changes in your life. Further exploring the Number meanings in Numerology and other Angel Number meanings are excellent ways for you to decipher what messages are meant especially for you. Have you been seeing Angel Number 555 or 5:55? What signs have you been given? Angel Number 555 Meanings - Why Are You Seeing 5:55? Are you seeing 555 or 5:55 everywhere and want to know what it means? Here are the Angel Number 555 meanings and why you are seeing 5:55! Gracías unto all who put this brilliant website together! Spirit is teaching me to align mind,body,soul. I must learn to relax all fear and open up to except my Gift!